The Cody Nite Rodeo takes place every night, all summer long. Experience true cowboy action at its best. See Cody Country the way it's supposed to be - from a horse! Trusted Cody outfitters can help create your perfect day "out on the range". Experience the great outdoors and sleep under the stars! 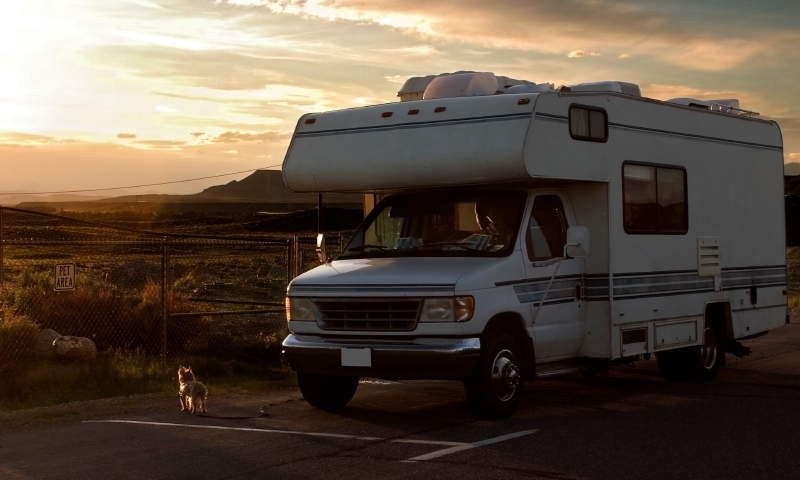 Discover the best Cody Wyoming campgrounds, RV parks, and RV rentals in the area. What a classic way to spend a day out west... Find the guides & gear you need for a great day of Wyoming fishing on our pristine waters. 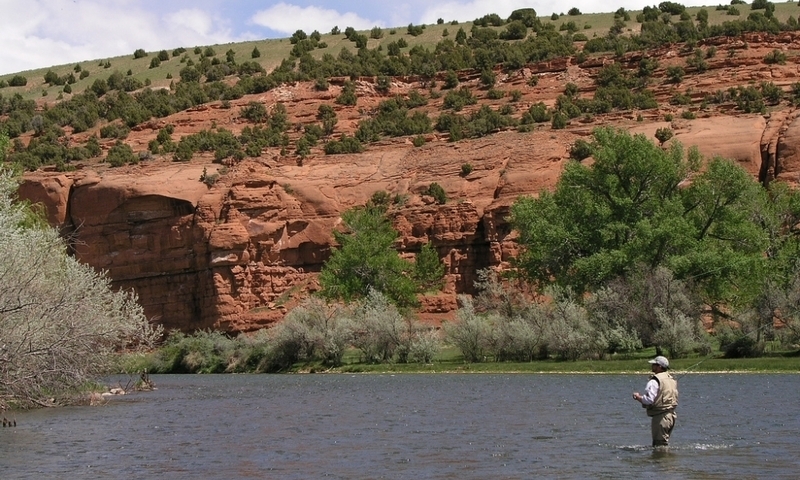 Get out on the water, and enjoy some wet 'n' wild thrills on Cody's local rivers! Rafting outfitters are available here. 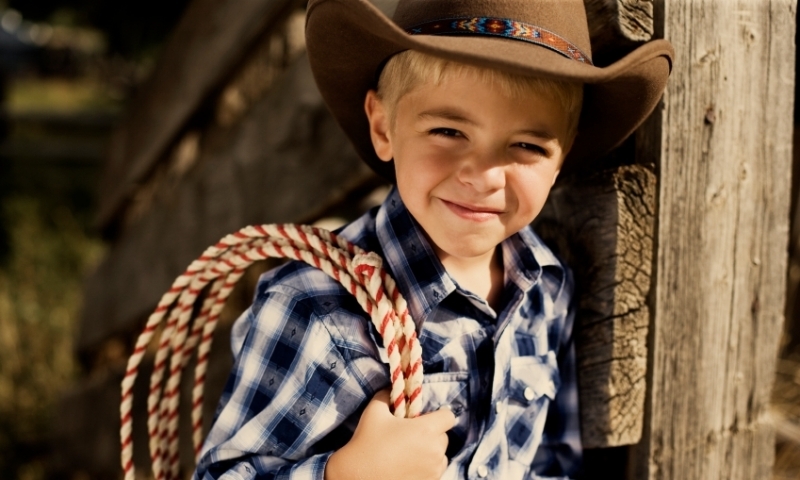 Fun for kids of all ages - find great ideas for entertaining the whole family during your next Cody, Wyoming visit. Take to the rivers, climb the mountains and don't forget to partake in the culture of the area. Of course, you are only steps away from Yellowstone National Park and the natural wonders that it has to offer. Do it all this summer in Cody! Cody is a great place to visit during the summer months and has a whole range of fun summer recreation. There is something for the whole family so come on down and explore. 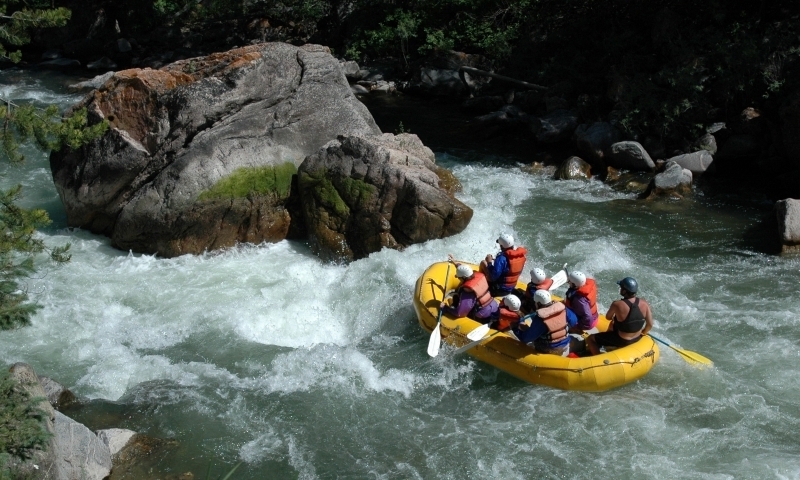 Cody offers some of the best whitewater in Wyoming and with local trips available it is an amazing place to experience the excitement of whitewater rafting, canoeing or kayaking. 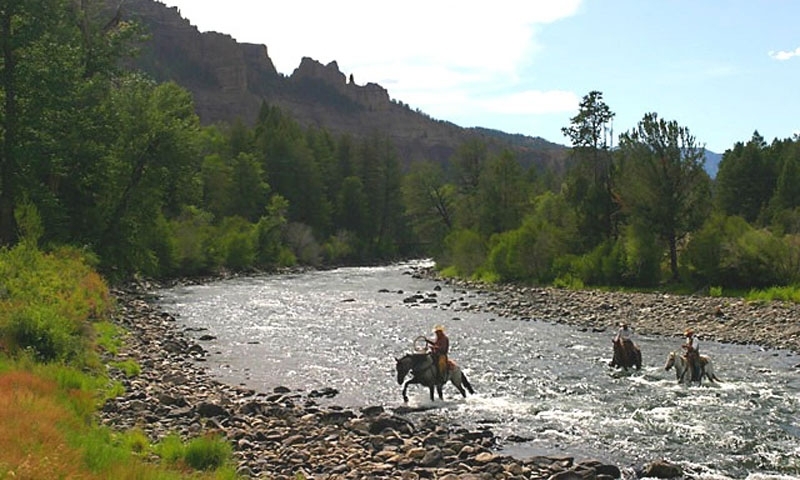 Or, spend the day fishing the Clarks Fork of the Yellowstone or on Buffalo Bill Reservoir. Surrounded by stunning wildlife and nature in numerous National Parks, there are endless scenic hiking trails to enjoy. 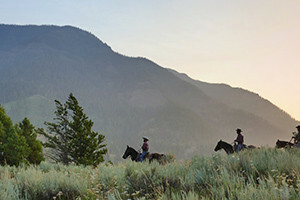 Saddle up and see Cody as it should be seen and join one of the many Horse Pack Trips. A fully trained guide will take you off the beaten track. Cody offers playgrounds, sports opportunities, water sports, horseback riding and much more to keep the kids entertained. Summer or winter Cody's excellent museums, such as the Buffalo Bill Historical Center, give a fascinating insight into the culture of the area and a trip to Cody is not complete without a visit. 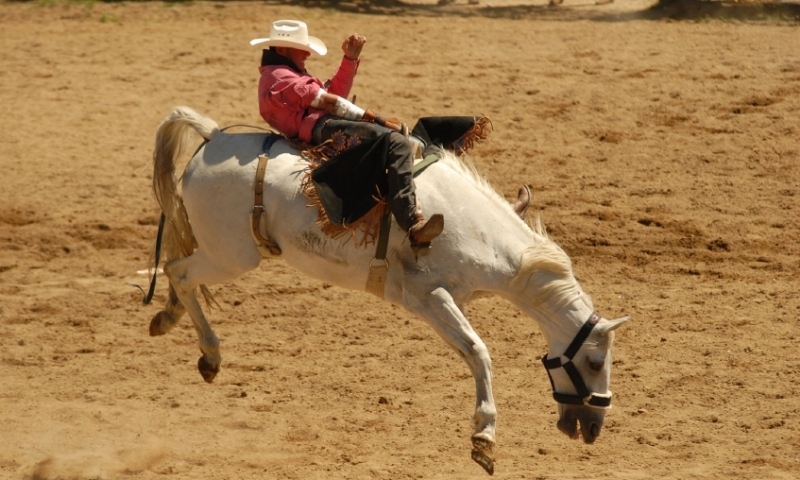 Rodeo and Wagon Tours are also available and really bring the Old West to life. Amongst the rodeo atmosphere of Cody, lie luxurious and challenging 18 hole golf courses with reasonable green fees. Feel the wind in your hair and enjoy nearby scenic drives from the seat of your motorcycle. Or rent a mountain bike and hit a series of local trails and fire roads.